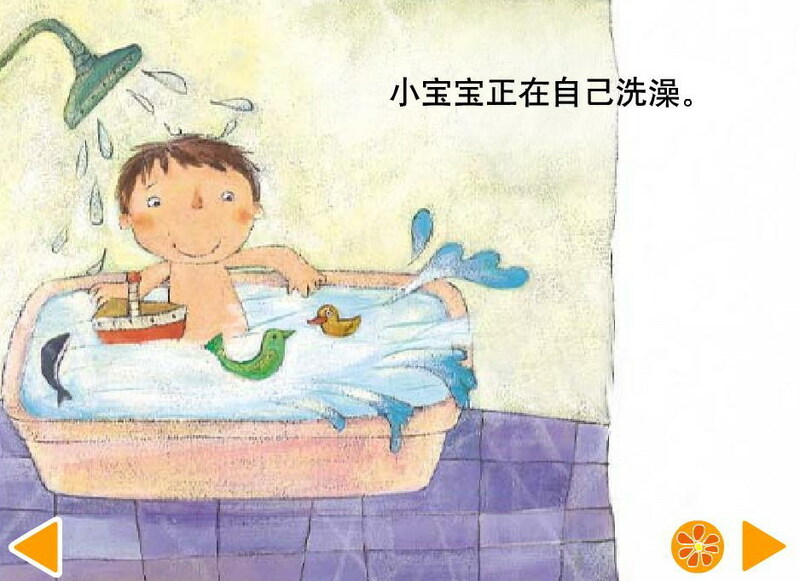 洗澡真好玩-Fun to Take a Bath，分卷压缩，5个文件. 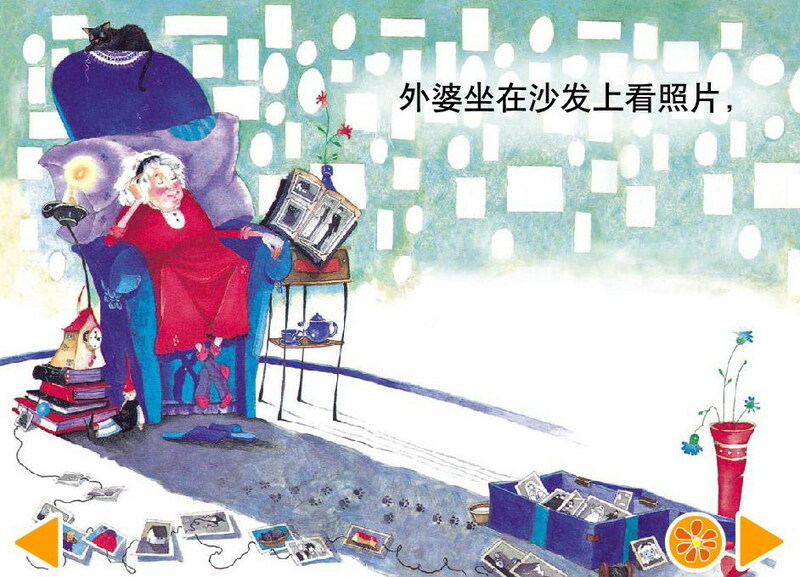 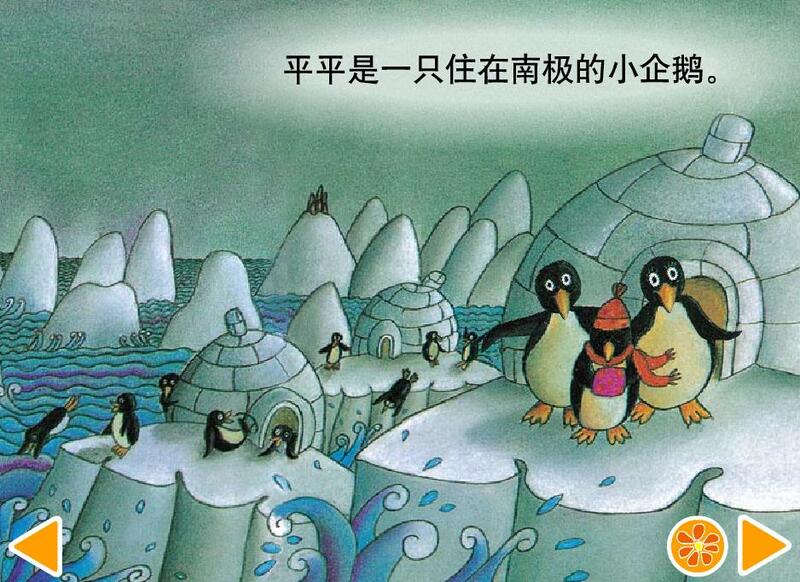 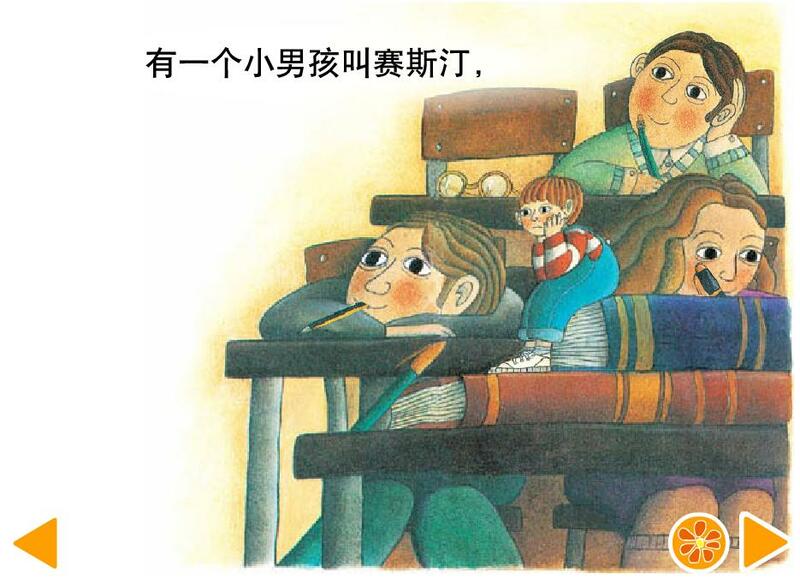 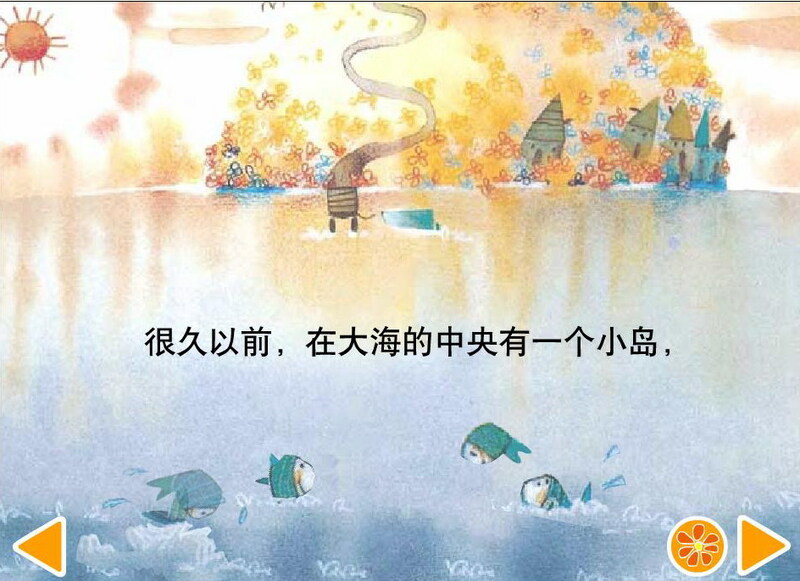 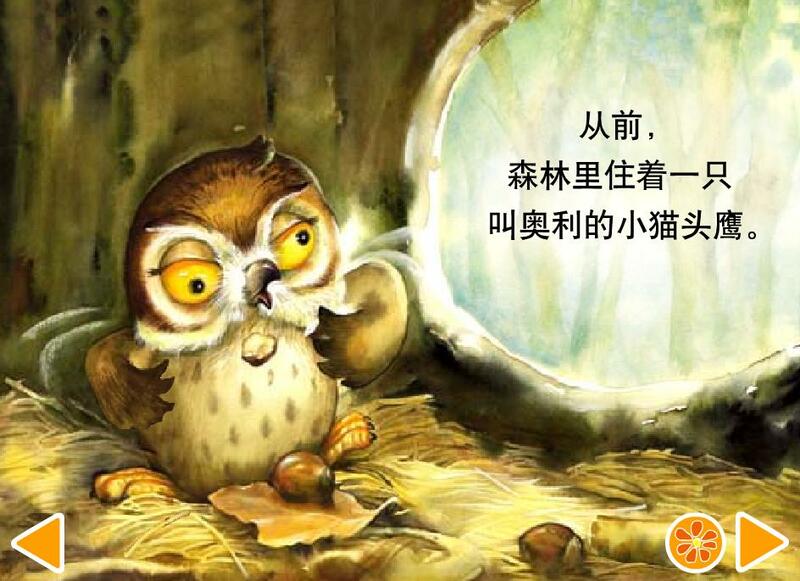 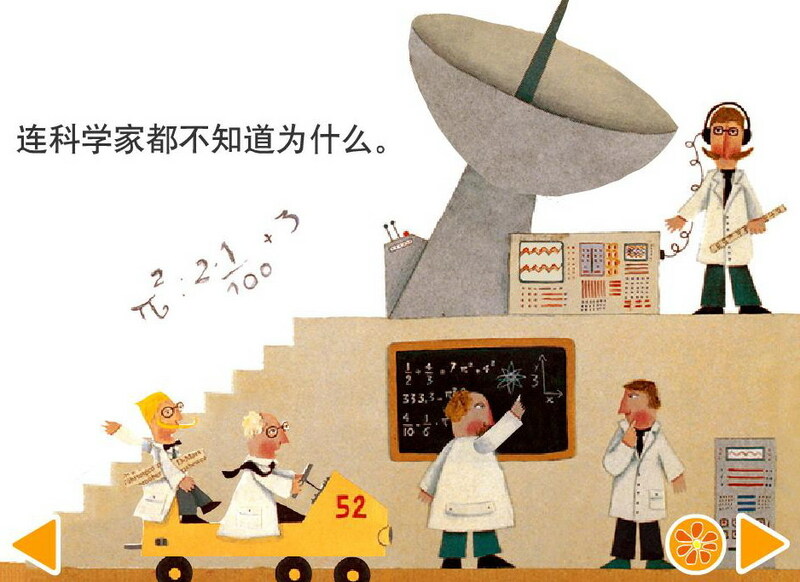 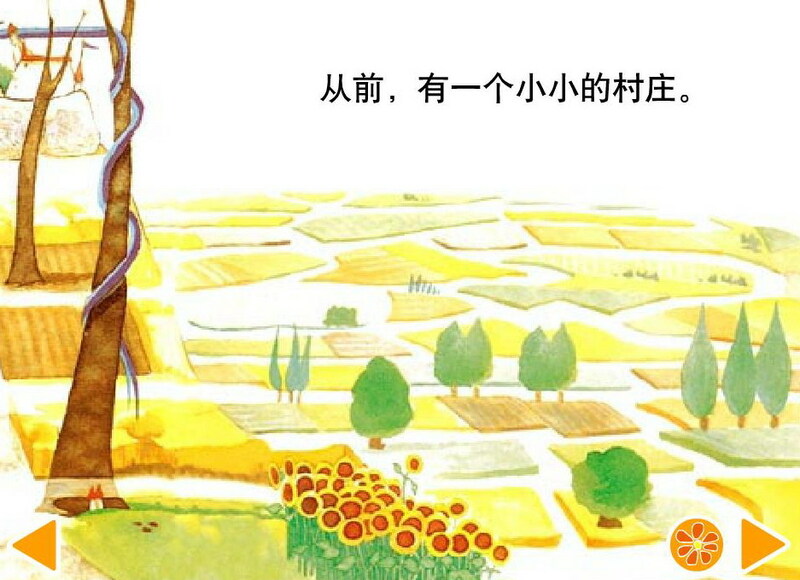 小企鹅去温暖国度喽-The Penguin that Went to a Warm Country，分卷压缩，12个文件. 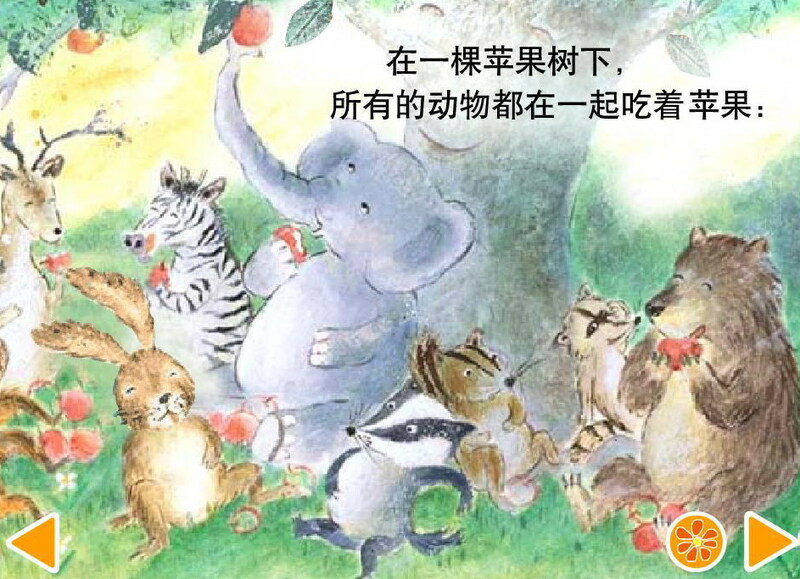 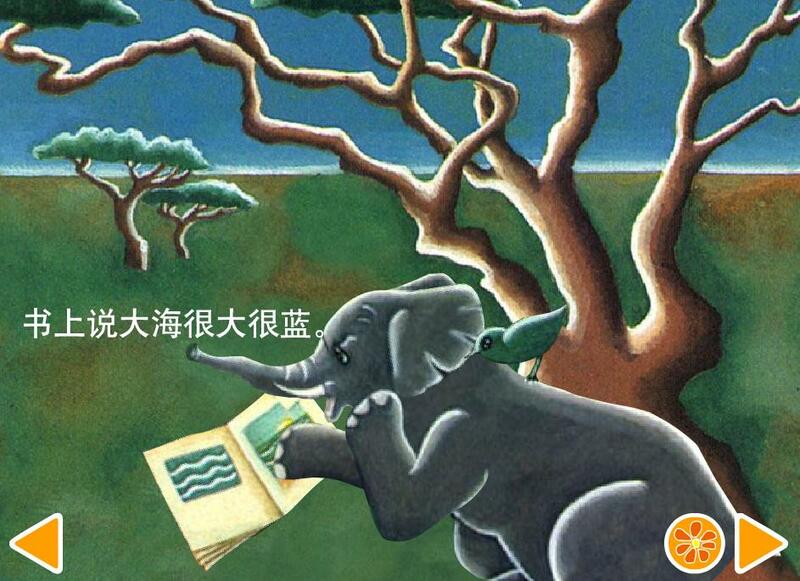 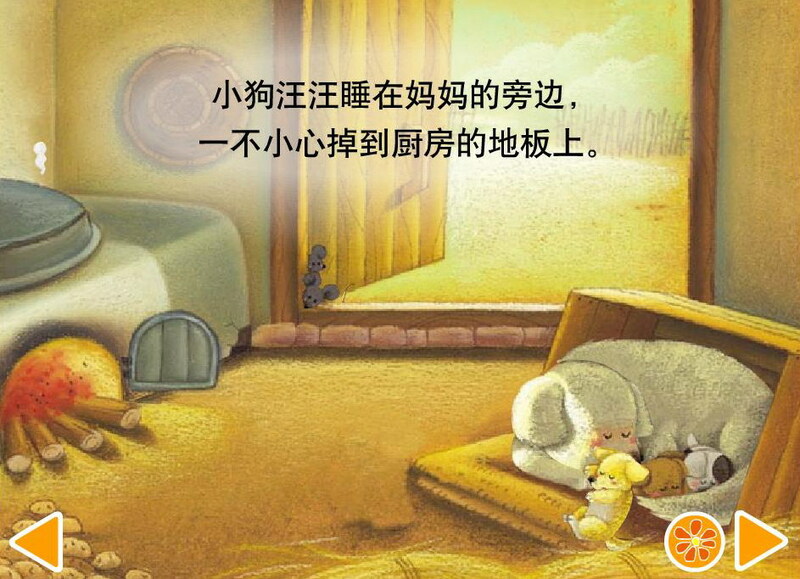 小象大男孩历险记-the adventures of big boy the baby elephant，分卷压缩，13个文件. 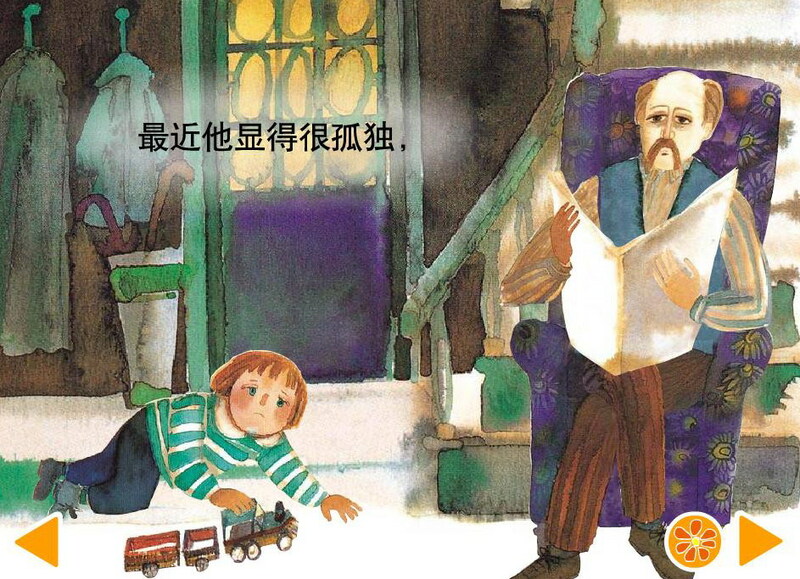 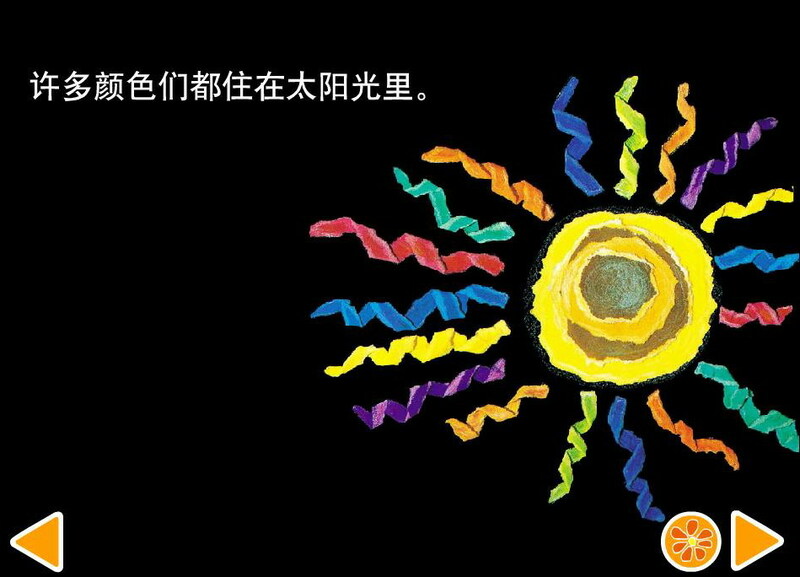 月亮怎么不见了-What Happened to the Moon，分卷压缩，10个文件. 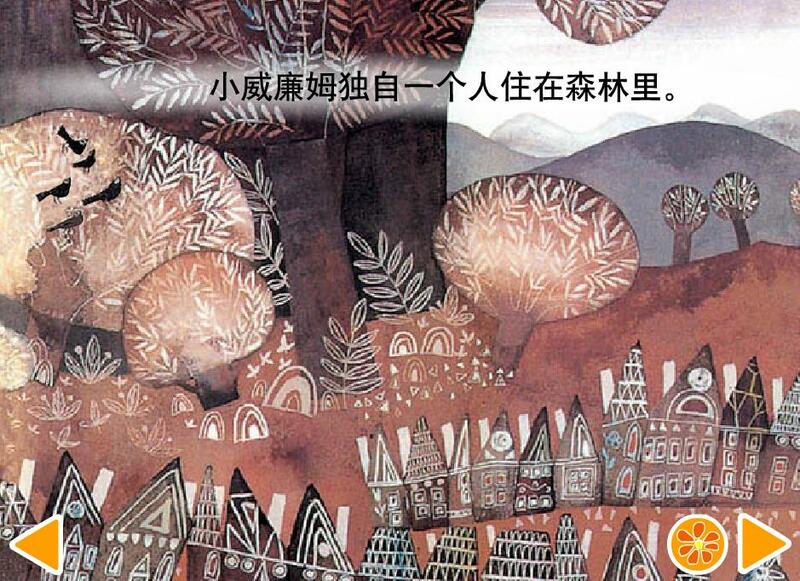 中了魔法的小村庄-the village under a spell，分卷压缩，10个文件. 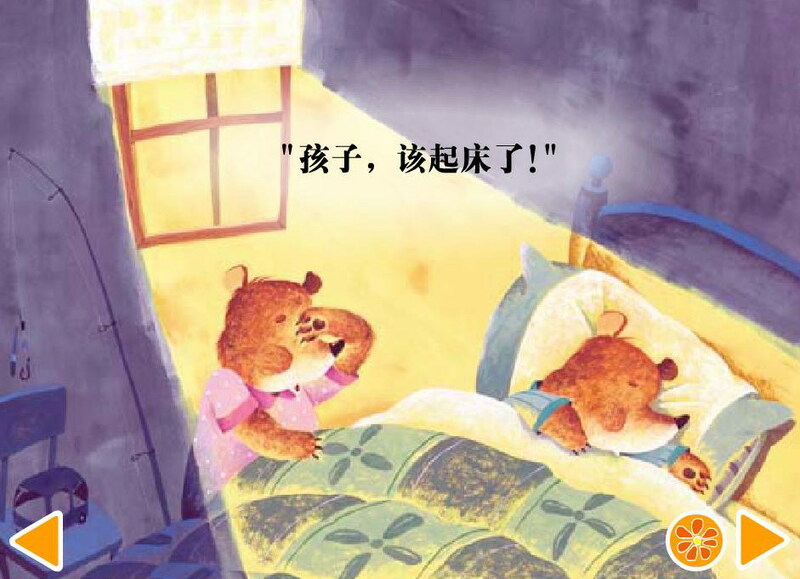 Processed in 0.149123 second(s), 8 queries, ub=1,Gzip enabled.